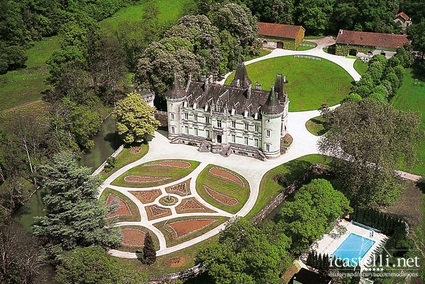 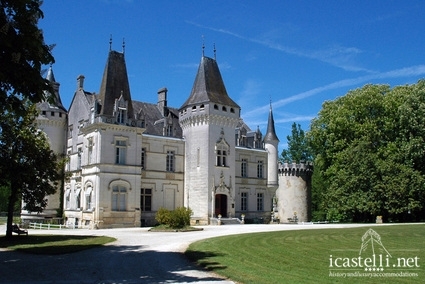 In the heart of the enchanting countryside of the Charente département, the magnificent Château de Nieuil welcomes you with beautiful Renaissance façades, imposing round towers, and a water-filled moat. 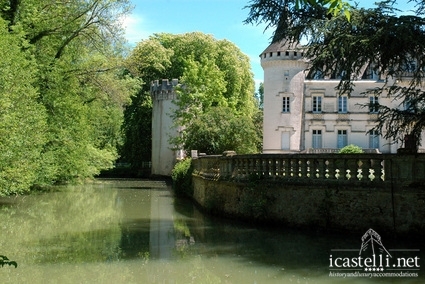 Secular trees, green lawns and a delightful lake all add to the calm and serenity of this idyllic place, which in former times was one of the favourite hunting residences of François I. 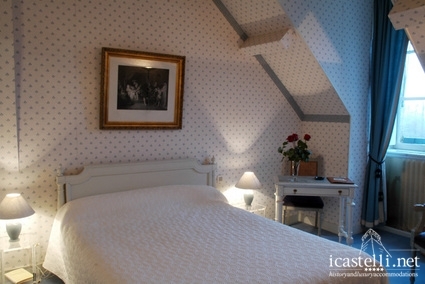 History and architecture blend with unspoilt nature, antiques with contemporary items and works of art, stunning surroundings with a friendly, relaxed atmosphere – the hallmarks of true elegance. 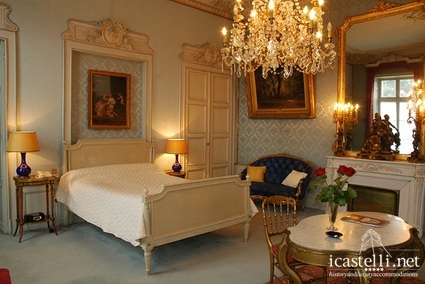 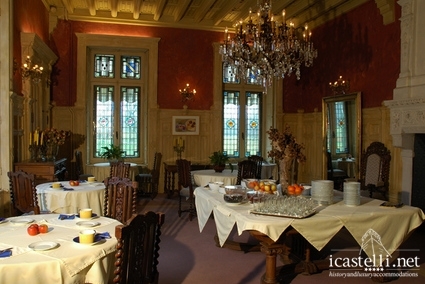 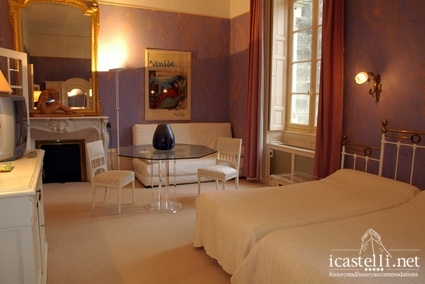 The castle was turned into a hotel in 1937 by the grandparents of the present owners and it has retained the unique charm of a stately home, enhanced by owners who passionately love the place. 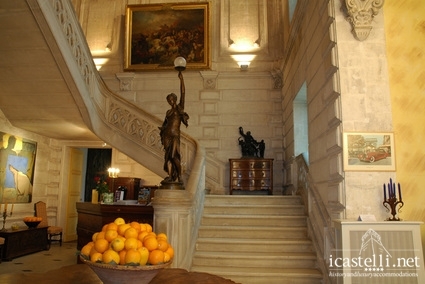 The grand entrance hall opens onto comfortable, welcoming lounges and airy common rooms, while the majestic sculpted stone staircase leads to the hotel’s 11 bedrooms and 3 suites, all spacious, tastefully appointed with gently shaded colours and each reflecting its very own character and style, ranging from Louis XIII to the Thirties. 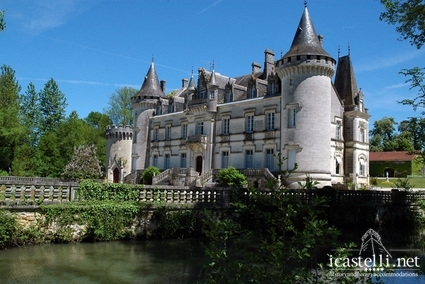 They all overlook the park and the charming surroundings. 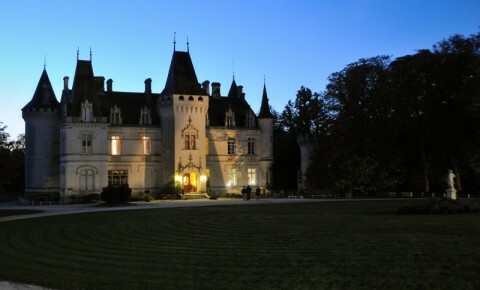 On the estate, you will be bewitched by the birdsong, while strolling along the tree-lined paths and the special “bird walk” - the park is a birds paradise run by the French league for the protection of birds. 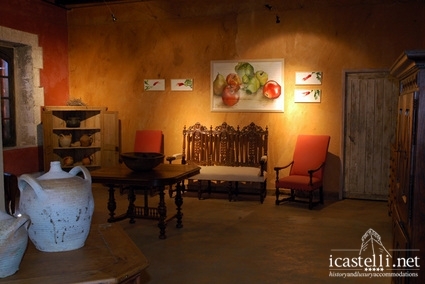 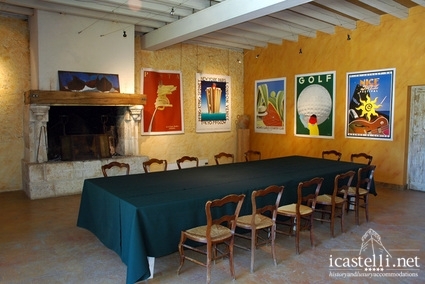 You can also visit the art and antiques gallery and gourmets will not want to miss the “La Grange aux Oies” restaurant in the former stables. 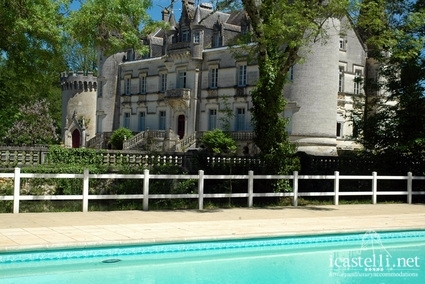 For the more energetic there is a range of sports activities available in the grounds – swimming pool, tennis, cycling, and fishing.